This mixed metal heart collar necklace is masterfully handcrafted of hand-cut copper, brass and stainless steel by skilled artisans. Growing up amid the natural beauty of Rajasthan, India, our Georgia designer gives back to the community and culture that inspire her by creating employment for artisans in India who bring this heart collar to life. 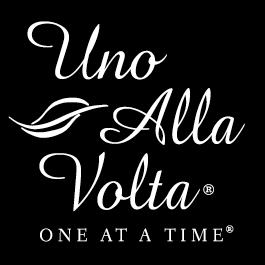 Each adjustable collar is made, uno alla volta, from the hearts and hands of artisans. No two are exactly alike. Necklace measures approx. 16 in.